young leaves are edible when thoroughly boiled. leaves should be cooked in at least one change of water. seeds can be ground into a flour. 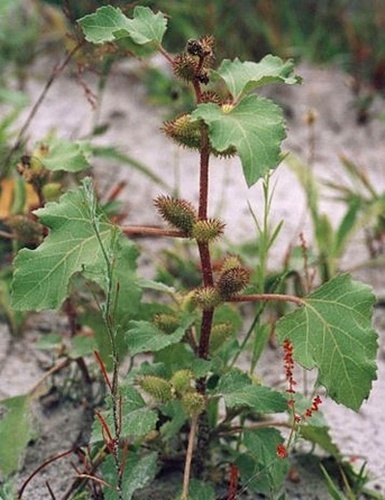 grows in low areas, roadsides, and disturbed ground. warning: uncooked leaves are poisonous.